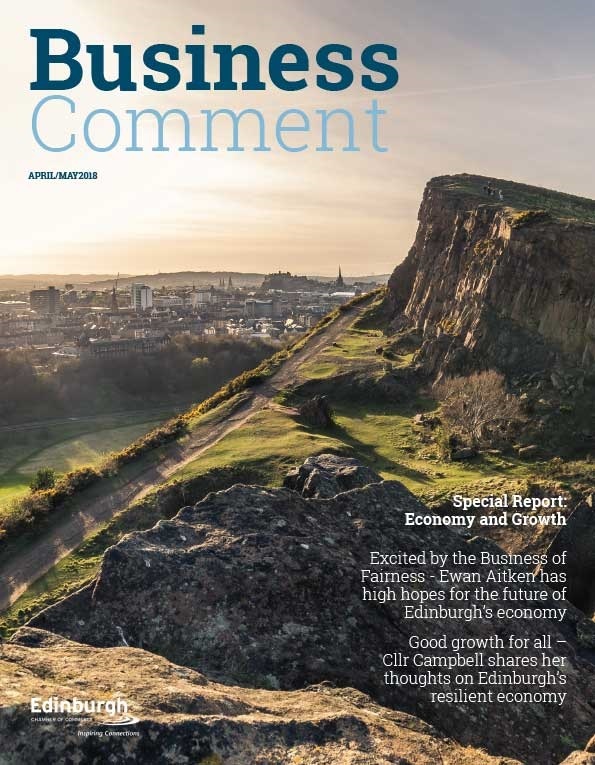 Business confidence in Scotland fell 23 points to 12 per cent in March, according to the latest Business Barometer from the Bank of Scotland. 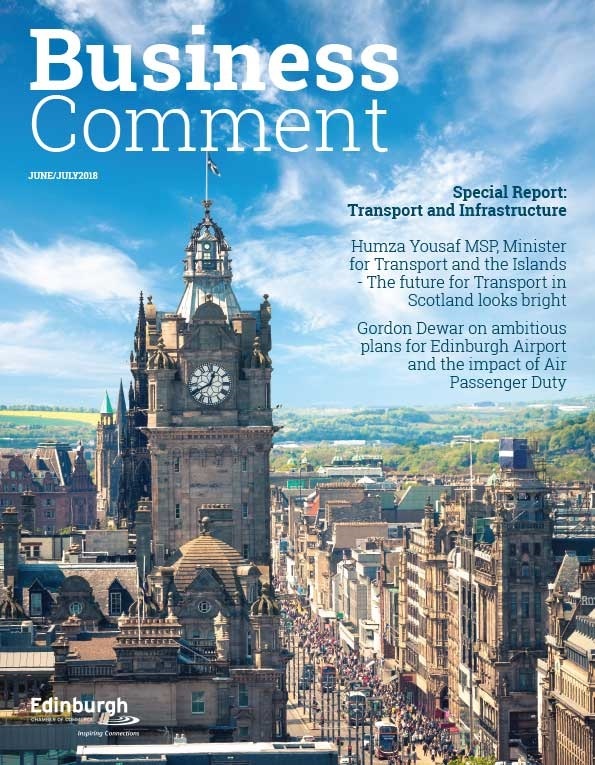 Jane Clark-Hutchison, regional director for Mid Markets at Bank of Scotland, said: “Scottish businesses are feeling the effects of uncertainty, which is why we have seen a fall in economic confidence at the end of the quarter. However, this still remains in positive territory. 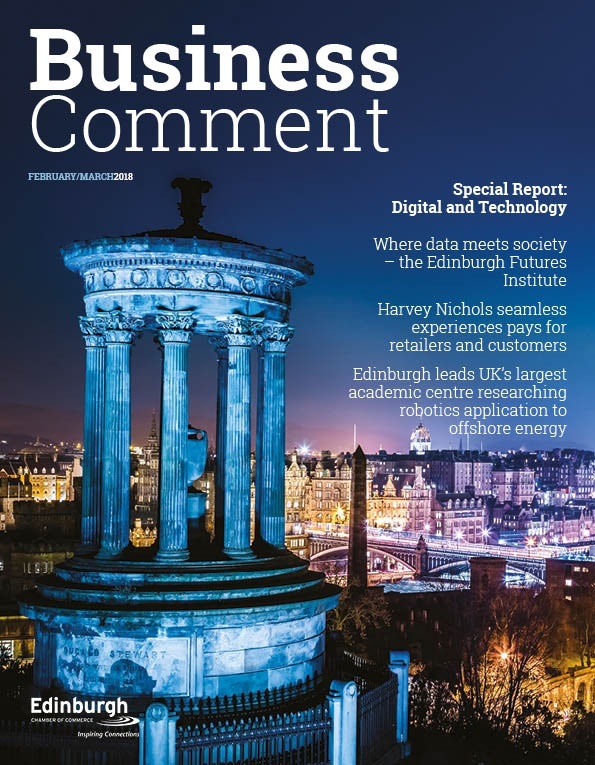 Across Scotland, a net balance of 13 per cent of businesses said they felt that the UK’s exit from the European Union was having a negative impact on their expectations for business activity. Hann-Ju Ho, senior economist for Lloyds Bank Commercial Banking, said: “While firms’ confidence in their business prospects improved slightly in March, overall business confidence was held back by a fall in economic optimism.